Oriental medicine has been practiced for more than 2,500 years and includes acupuncture, herbal medicine, moxibustion, Oriental massage and Oriental nutrition. It is a system of medicine that categorizes body patterns into specific types of diagnoses with corresponding treatment plans. 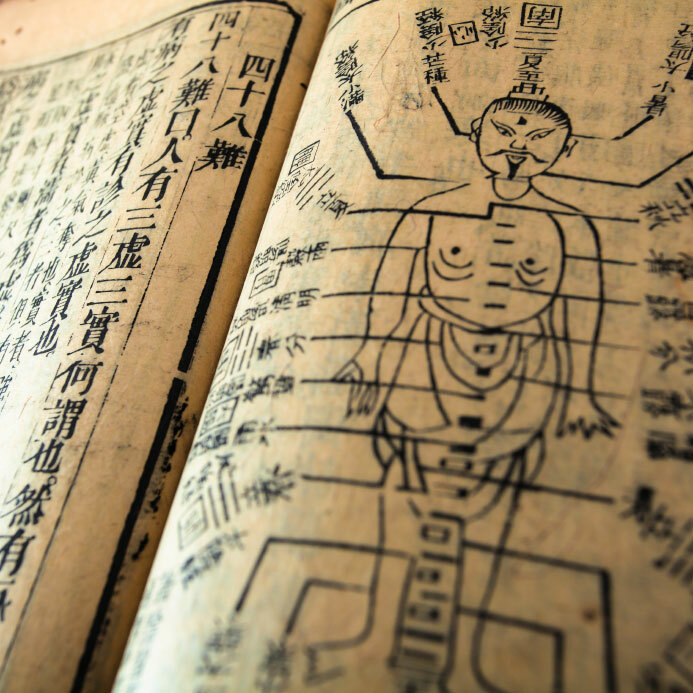 Oriental medicine is practiced in China, Japan, Korea, Viet Nam, Thailand, Tibet and India. One may be surprised to find that Oriental medical theory and practice has spread to France, England, Spain, Germany, Russia, much of Middle and South America, and Africa. It has gained worldwide acceptance and recognition as effective medical treatment. Due to the sheer weight of evidence, Asian medicine demands that it be taken seriously as a clinical approach of considerable value. Over 15 million Americans have turned to it, making it the complementary treatment of choice for Americans everywhere. Asian medical practitioners use a variety of healthcare therapies. Acupuncture, moxibustion (which is a type of heat therapy using the mugwort plant), and Chinese herbal medicine are the most popular.